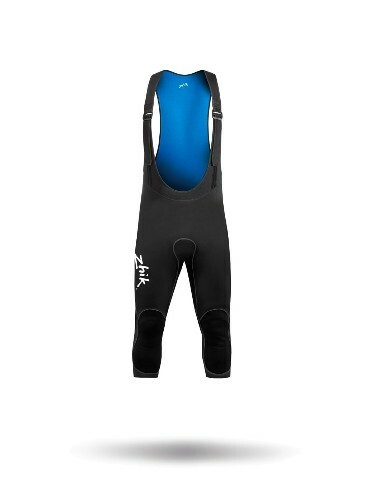 The Zhik junior wetsuit range has been designed and produced to support our upcoming Olympians & World Champions with the most comfortable materials and design on the market. Incorporating cutting edge material technology and features taken from the Zhik adult range and proven to excel. The new Zhik junior hiking suit features built in hiking pads to keep you hiking hard for longer, whether you sail an Optimist, Topper, Laser or similar. The suit is 3D body mapped and the fit conforms to your body for optimum fit and comfort. The fast drying inner material provides warmth while the abrasion resistant seat panel adds durability in high wear areas. Adjustable shoulder straps let you customise the suit to fit you perfectly.